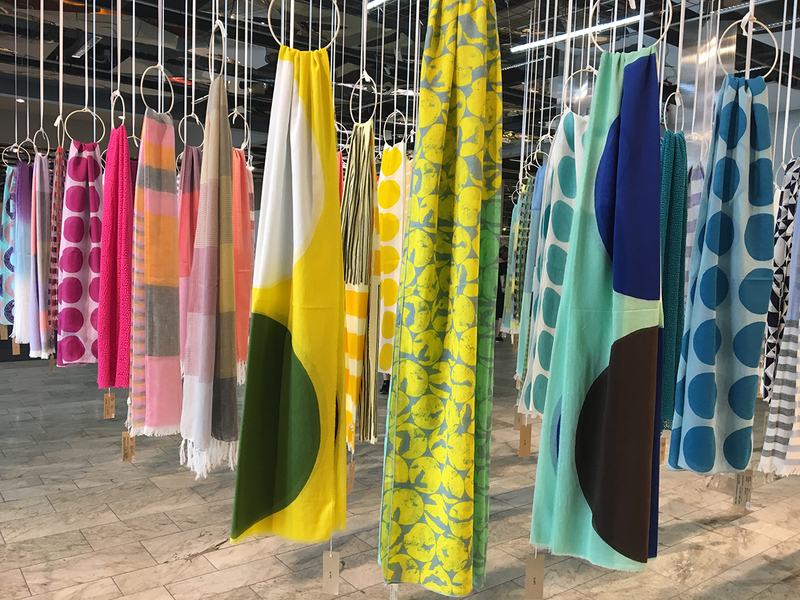 The main trend seminar at this season’s Formex, was held by one of our times greatest trend analyst Lilly Berelovich from the New York-based trend agency FS Creative. I was so excited to find that many of the influences and tendencies she shared with us, show up in the homes of my book Home Life Around the World. The slow living trend is something that many of us yearn for in the busy and fast paced life of today. 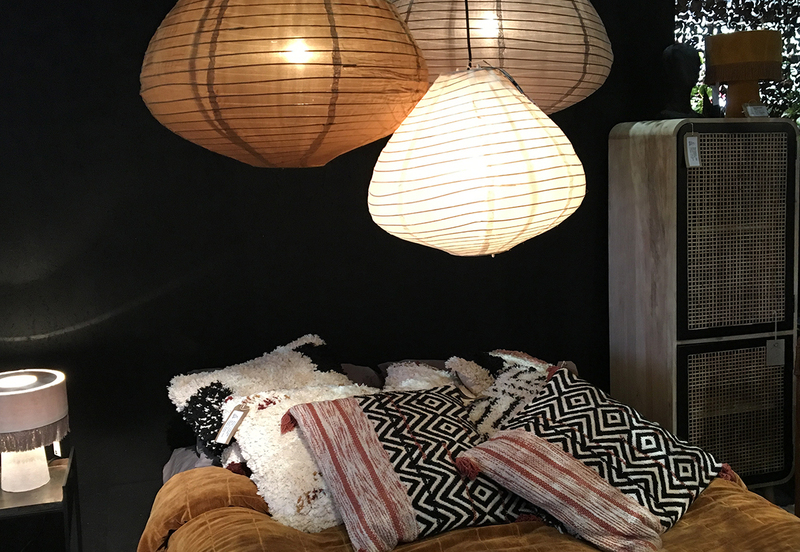 The chapter Wabi Sabi in Brooklyn highlight the love of handmade craft and embrace the idea of the imperfect. Healing Spaces celebrate the patina and aged beauty of furniture that have had an earlier life. In pursuit of happiness we seek to reconnect and live a life in harmony with nature as in Living Off-the-Grid. Realising the importance of silence in the chapter A peaceful Haven and creating an equilibrium in life in Visual Quietness, both show us ways to keep us connected with ourselves. The chapters Consciously Minimal and Industrial living are perfect examples of how work and home life are interconnected in the freelance culture of today. The chapter Accommodating Home is about family centric life and creating a place at home to gather and inspire people. The other homes in the book are equally inspiring examples of life at home. I’m happy that my contribution with this book seems to be relevant not only in current times but also for the future. 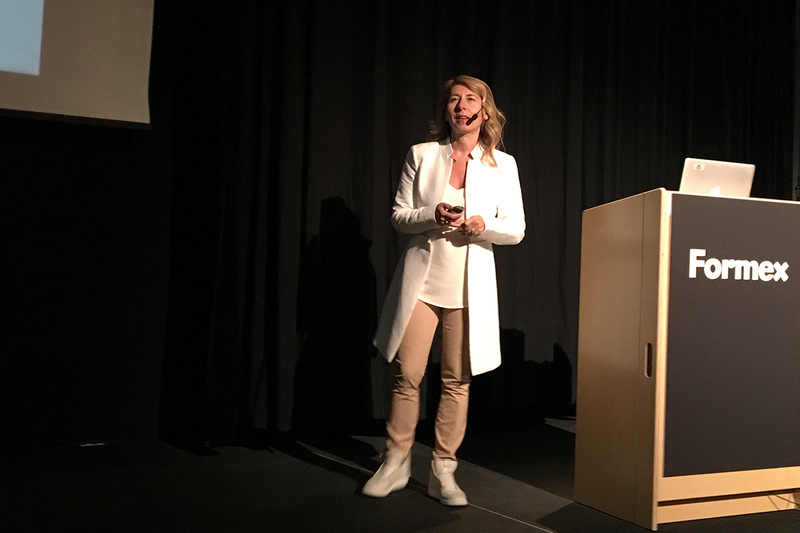 Trend-setting UK based designer Abigail Ahern held another talk about her eclectic interior design style. 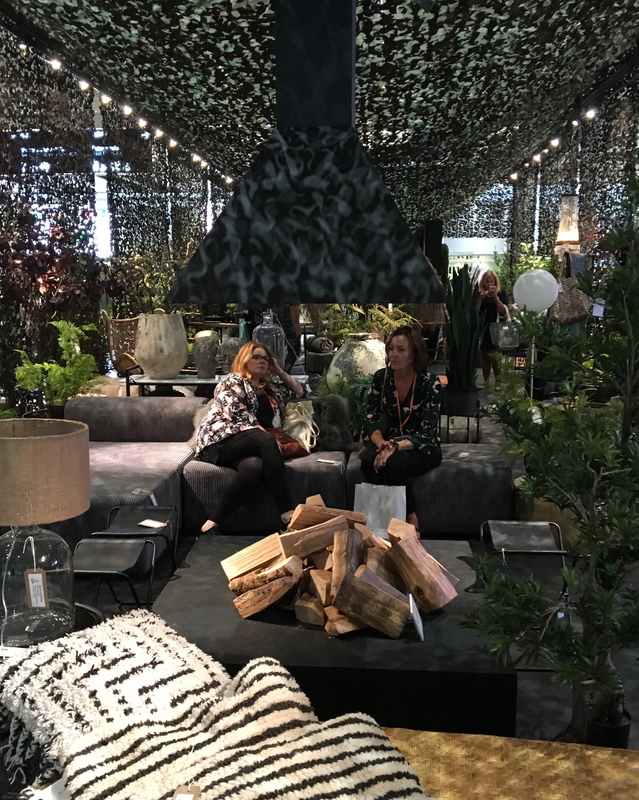 She was invited by Formex as the guest creator for the main entrance show room and created a space with a feeling of a camp site in a rainforest with masses of her signature ‘faux botanicals’, she developed together with her sister Gemma, a professional florist. 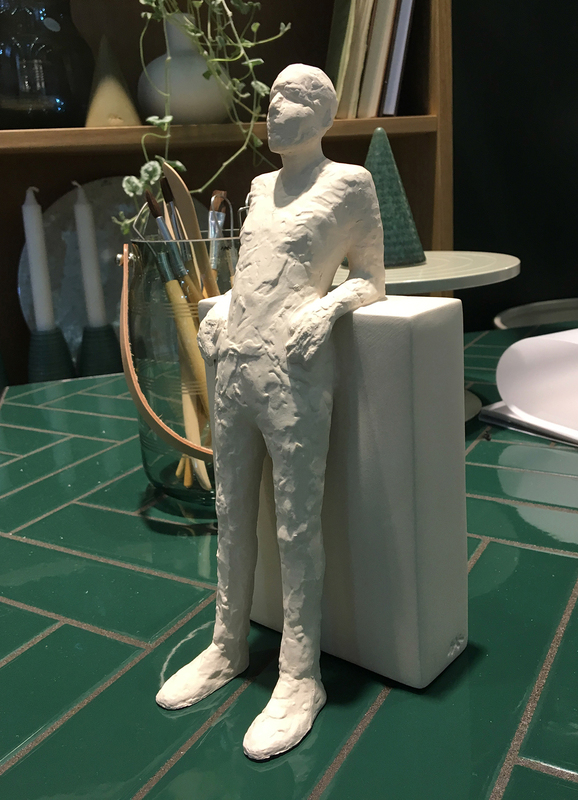 Formex invited Keiji Otani, textile designer and creator behind La+h from Tokyo, as a part of celebrating 150 years of diplomatic relations between Sweden and Japan. 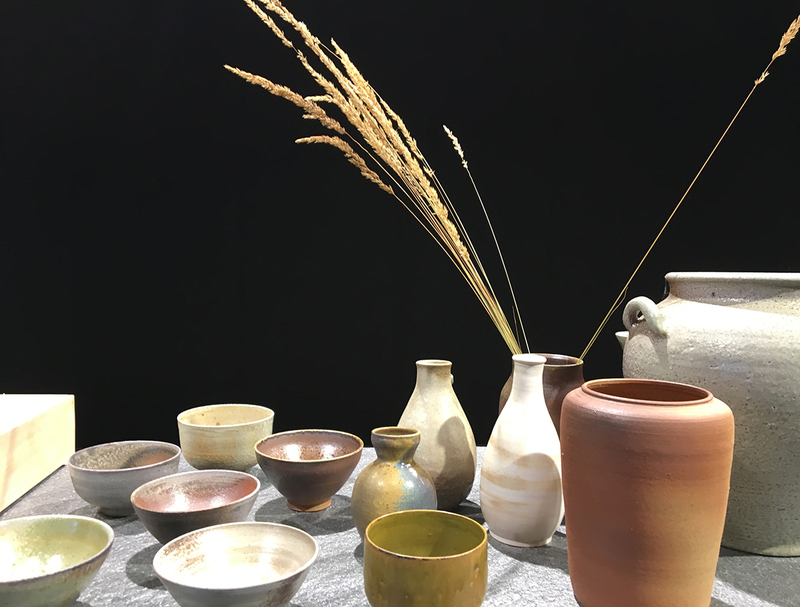 The exhibition was curated by Swedish designer and weaver Åsa Pärsson and also featured design and craft work created by Japanese artisans working in Sweden today. 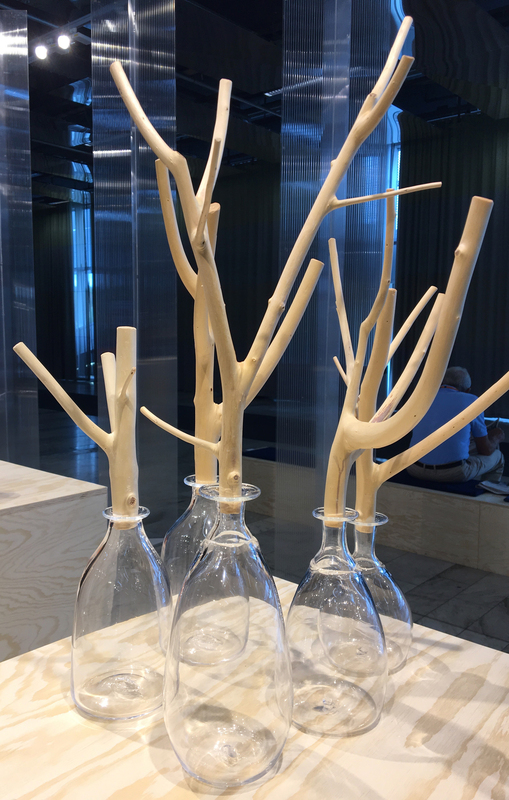 Glass blower Yoko Yamano Andersson has a Master’s degree from the University of Arts, Crafts and Design in Stockholm and works on collaborative projects with restaurants in Sweden, Japan and other countries in Europe. 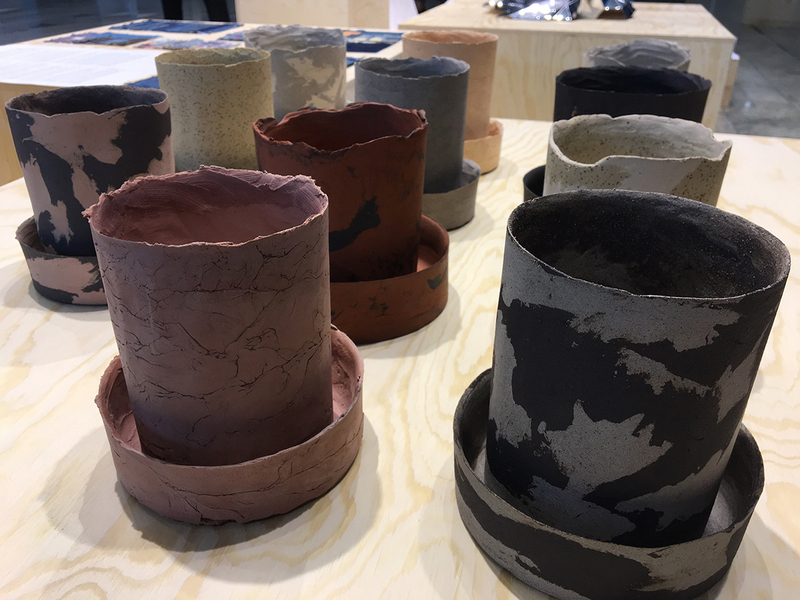 Ceramic artist Masayoshi Oya studied ceramics in Japan, studied at Capellagården and also holds a Master’s degree from the University of Arts, Crafts and Design at the university of Gothenburg. He works primarily with practical objects and is a member of Kaolin. And here are some of the highlights of the fair that are my favourites. 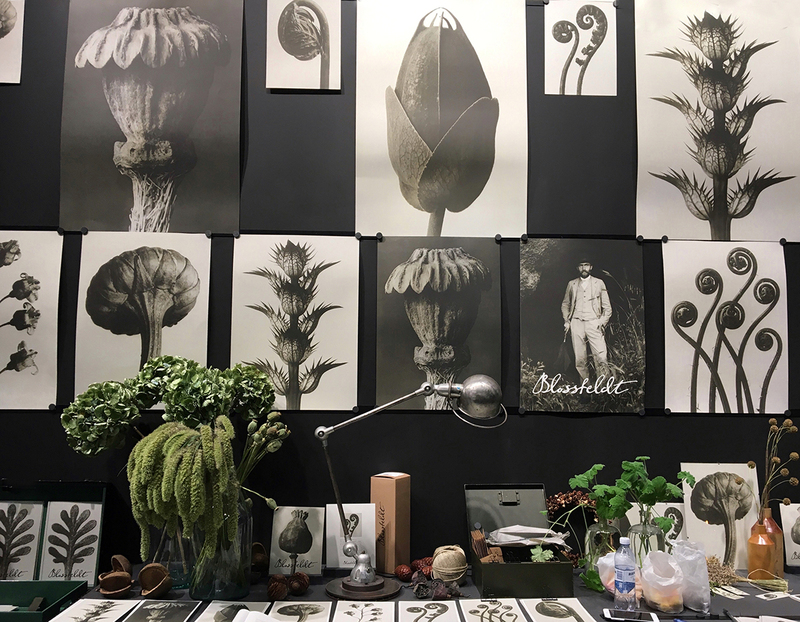 The fine art prints of plant portraits of Karl Blossfeldt is a clear favourite. Blossfeldt taught sculpture and his photo collection was used to teach his students about the patterns of nature, but after his work was exhibited in Berlin in 1926, the teacher became an artist. They are amazing don’t you think? The sculptures of Danish Malene Bjelke I simply adored! Bjelke who graduated from the Royal Danish Academy of Fine Arts in 1993, creates simple but expressive figures that portray human archetypes of all ages. 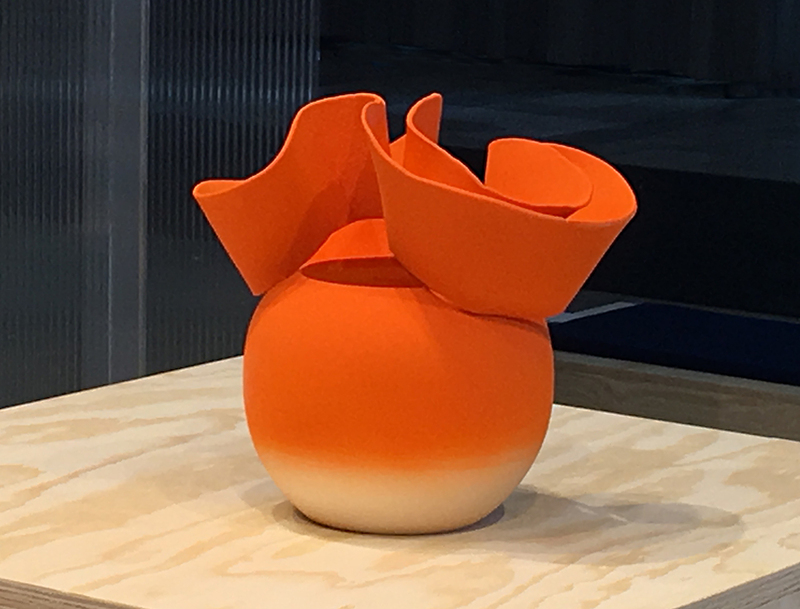 And lastly the Swedish Master potter Stefan Andersson exhibited his ceramics, that get their unique character and colour variations through a special burning technique in his wood fired oven. He works closely with the three star Michelin-rated restaurant Franzén in Stockholm. A great example of craftsmanship, the uniquely handmade, crafted to last objects that are so in tune with the current times. Thanks Leah! I’m happy you liked this post! Next PostOnline interior design courses coming soon!